Ivan Mast Professional Dog Breeder and Handler of Millersburg, Ohio. 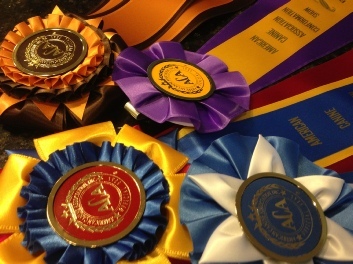 Ivan Mast is a professional dog breeder and dog show handler. Ivan Mast's kennel is located in the beautiful countryside of Millersburg, OH. 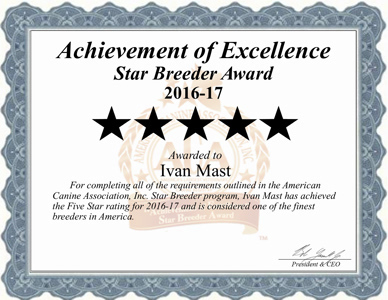 Ivan Mast offers the finest quality healthy puppies. All of our wonderful puppy's Mothers and Fathers have been screened and certified free of one or more genetic defects. All dogs and puppies sold are certified by licensed veterinarians as healthy and up to date on all vaccines and dewormings. Read more about Ivan Mast - Professional Dog Breeder of Ohio.